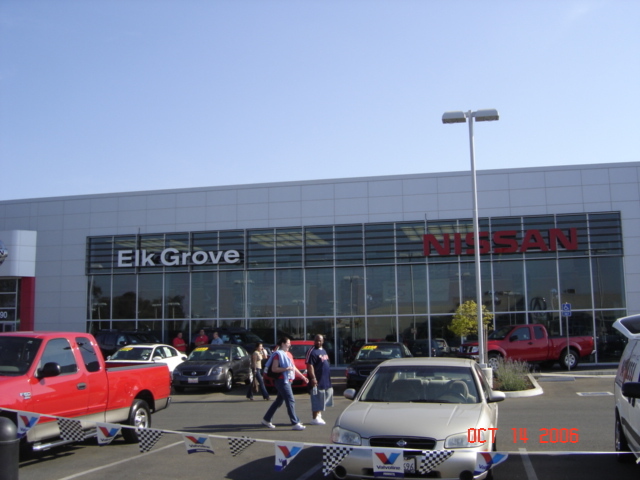 So while this was kinda of an M30 meet up with Brian, Brandon, Ricky and myself.. we decided to mob “M30 deep” to the Elk Grove Nissan Dealership. 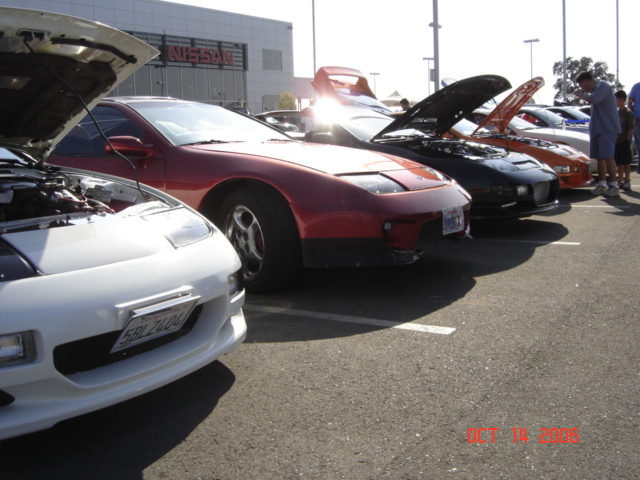 The dealership was having a grand opening and invited the local Nissan owners out. 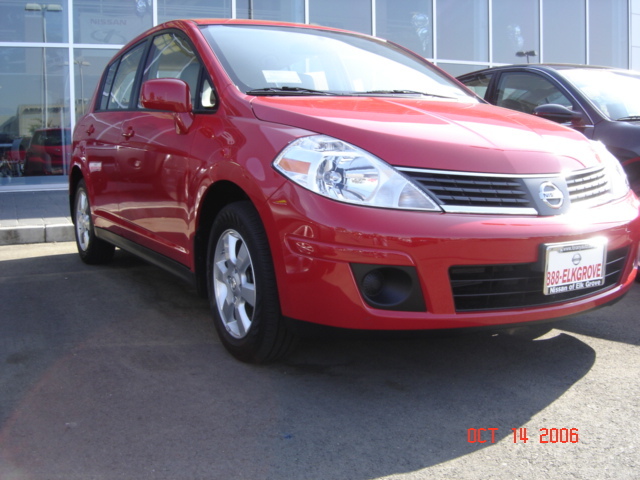 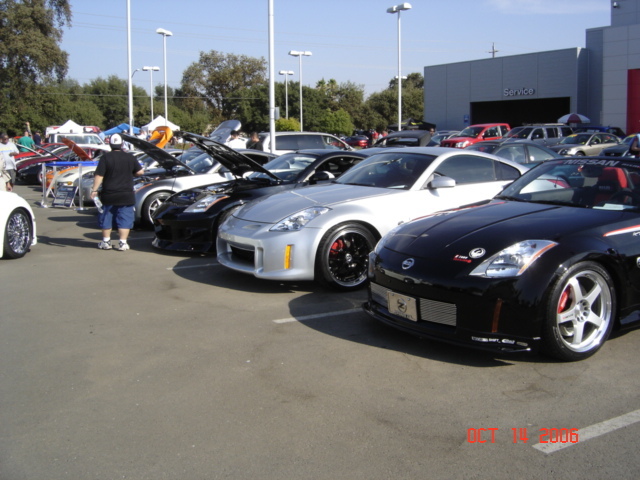 Quite a few Nissans showed up and people definitely brought some nice rides!!! 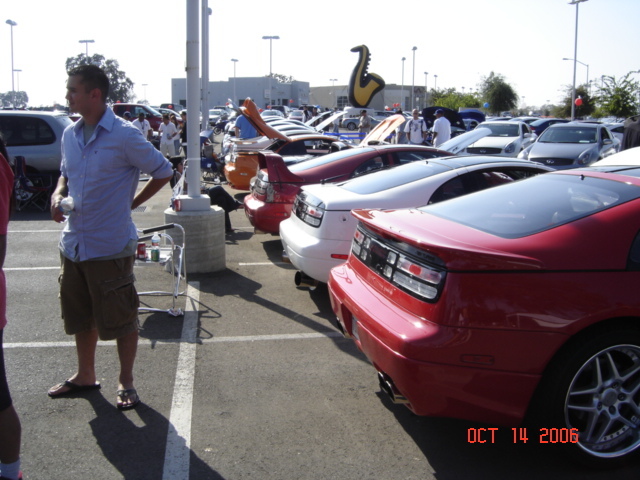 Some people checked out the 4 M30s when we parked. 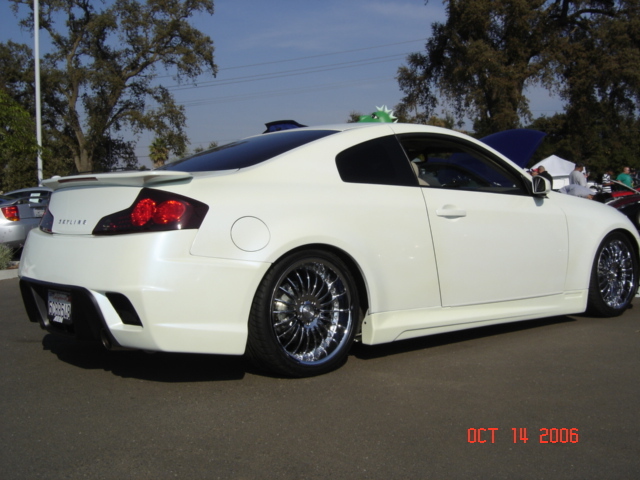 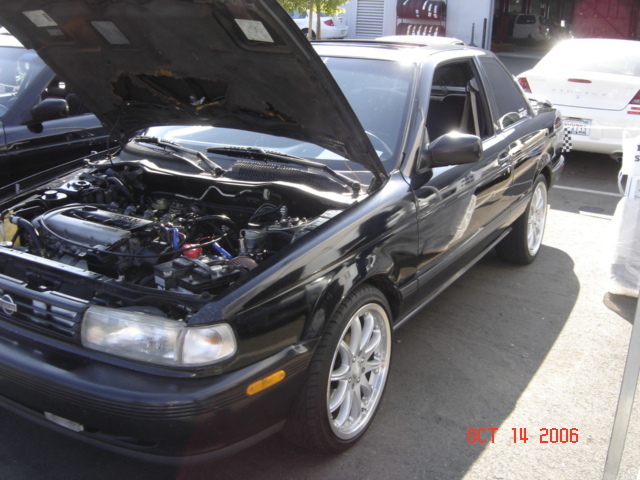 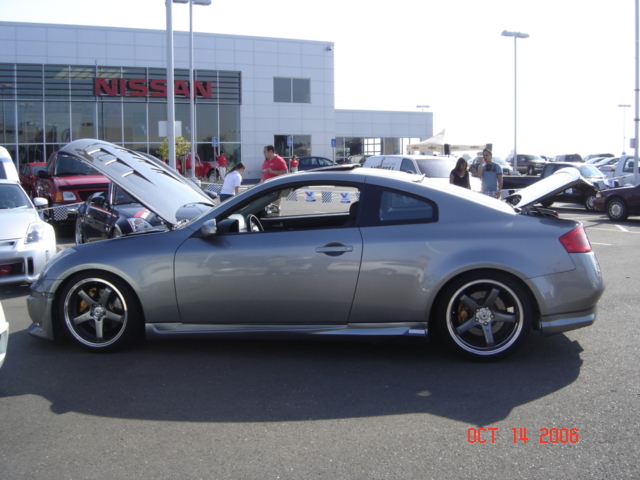 We later went to the Infiniti dealership in the same area and had the staff there taking pictures of our cars since they never seen an M30. 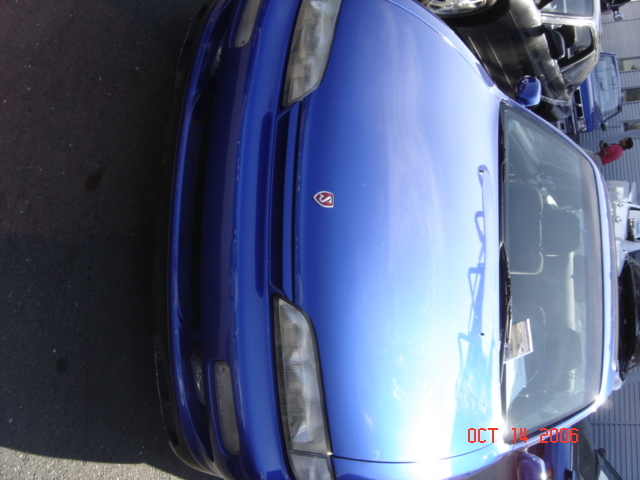 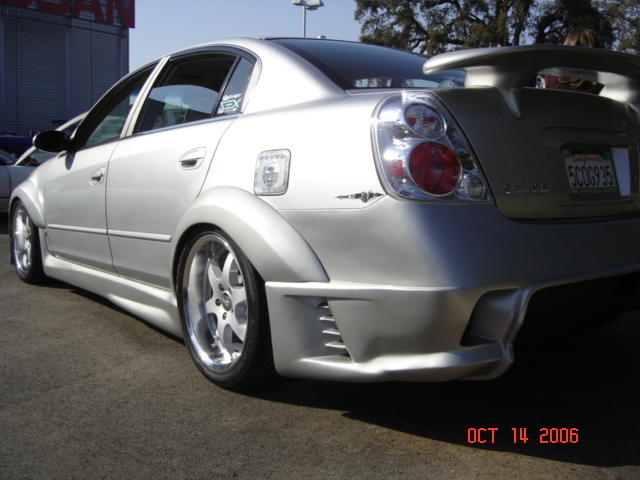 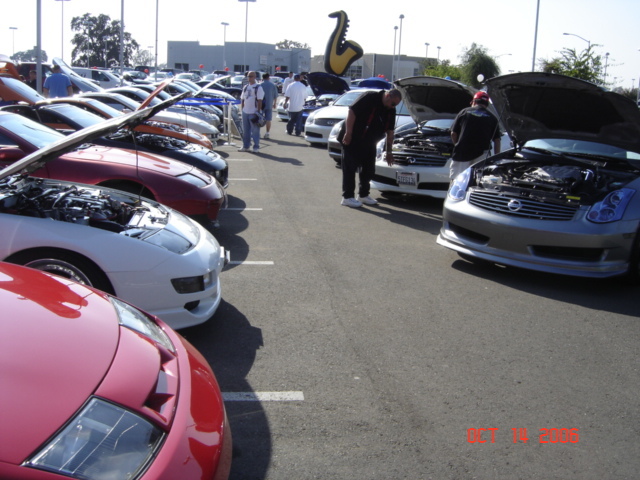 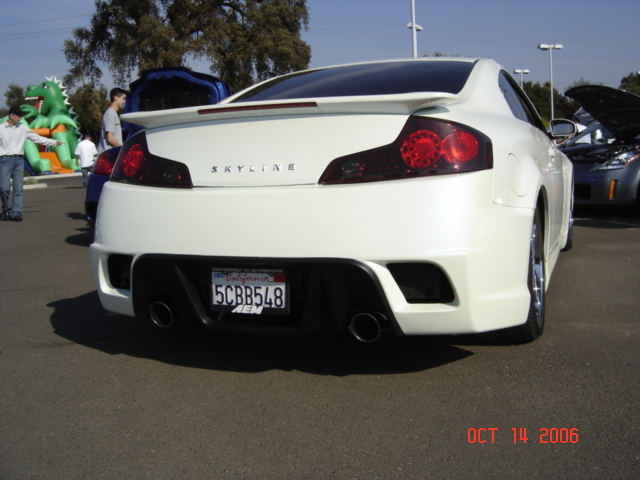 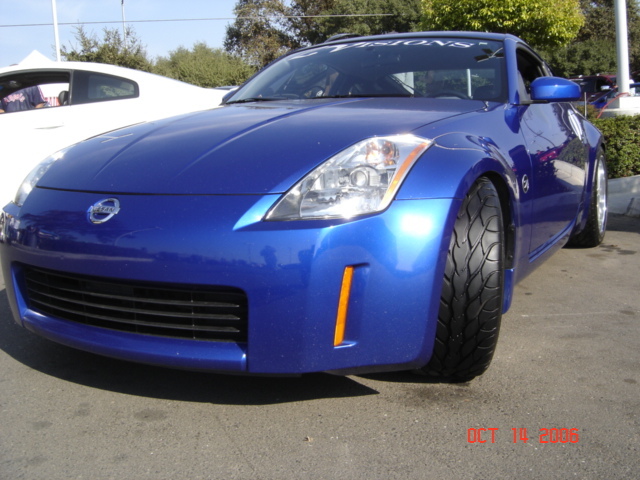 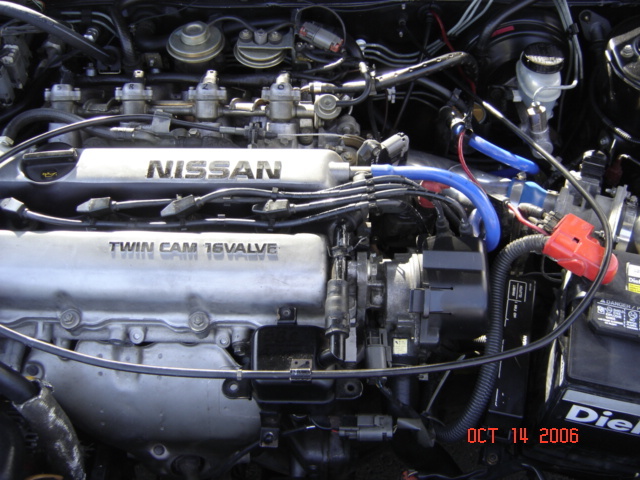 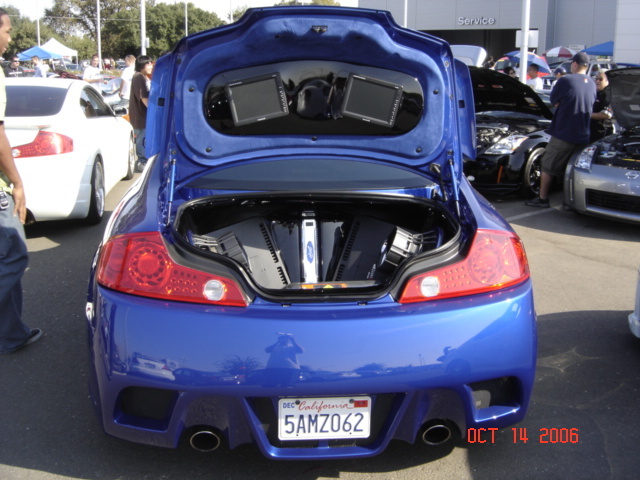 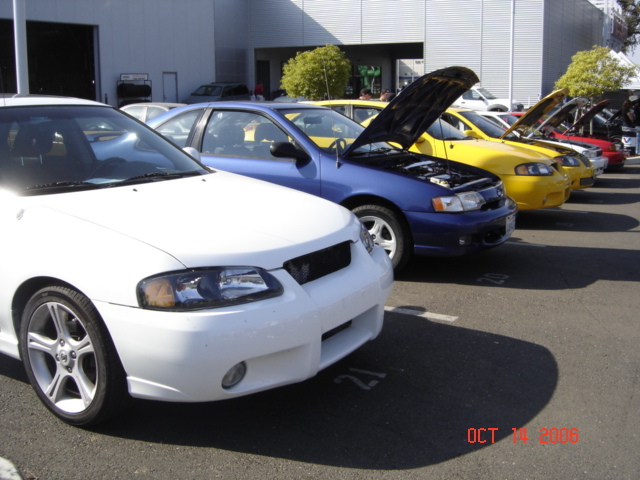 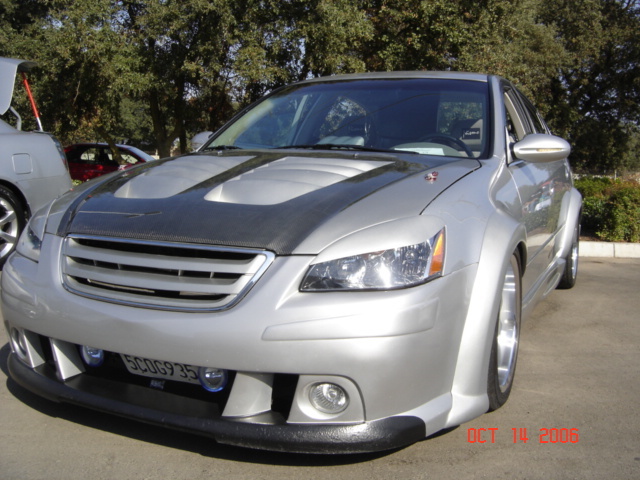 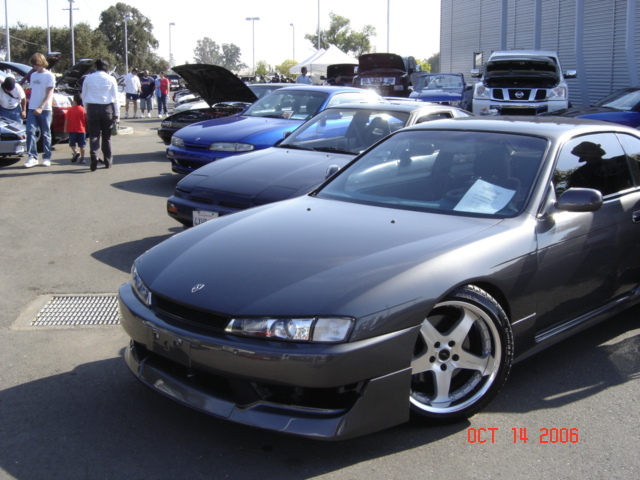 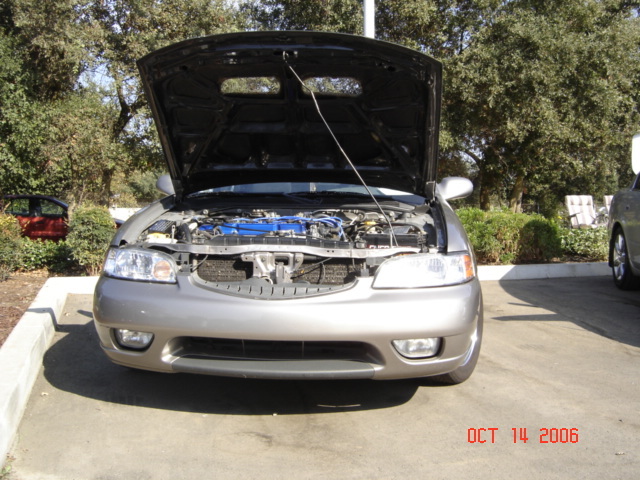 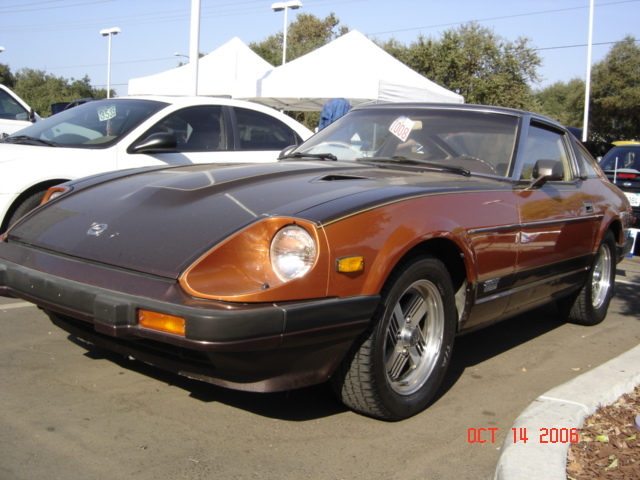 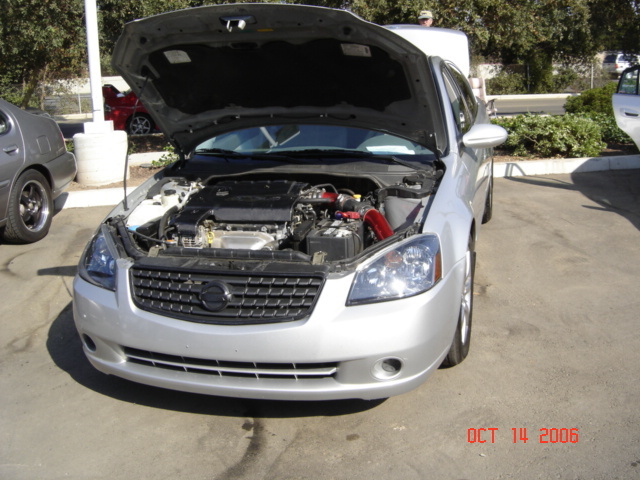 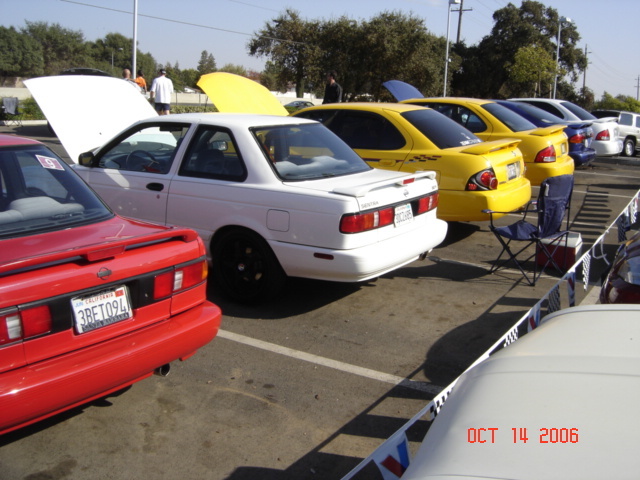 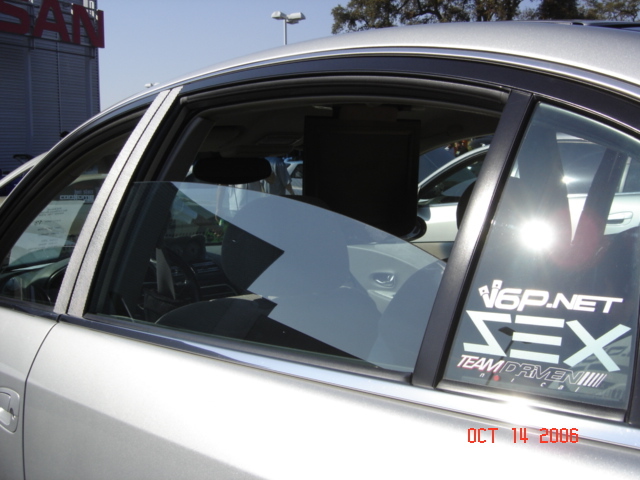 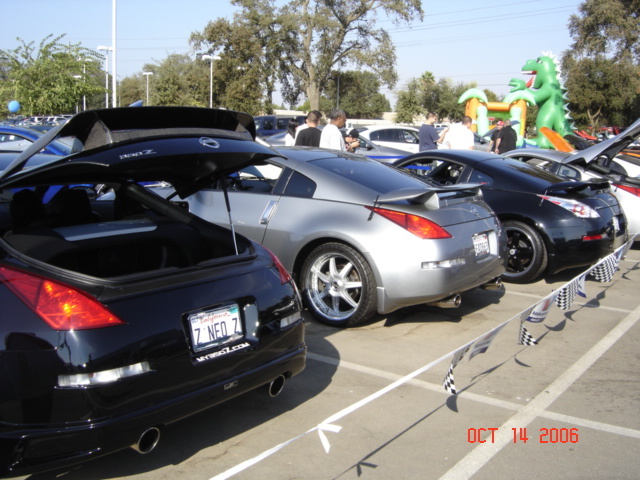 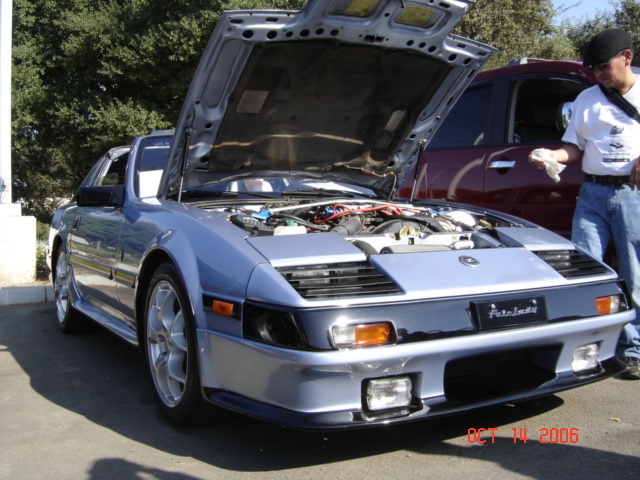 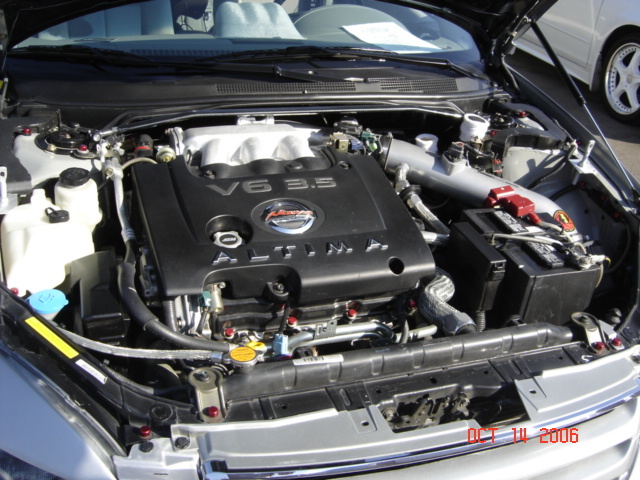 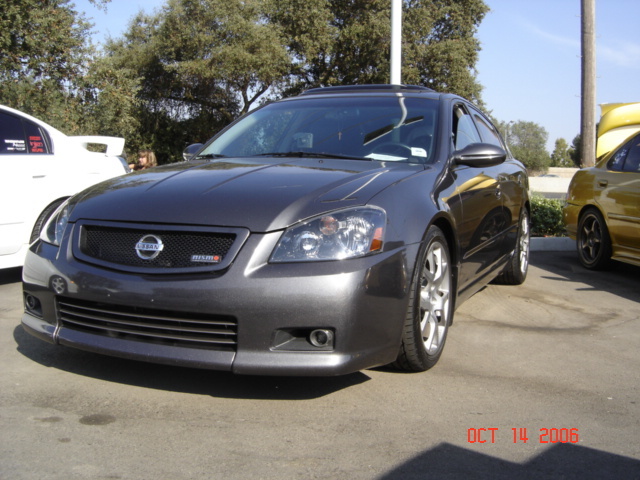 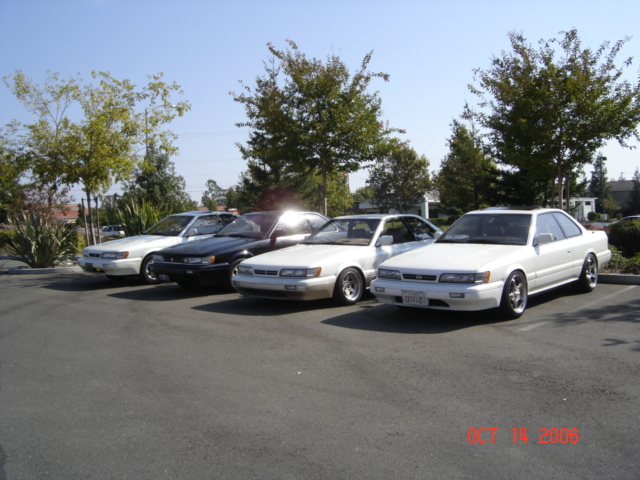 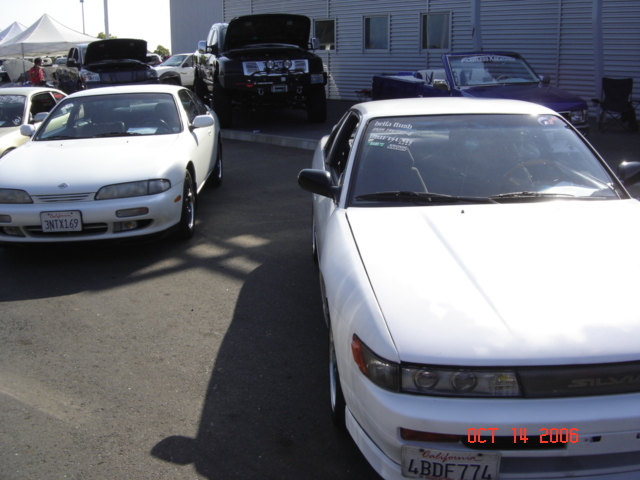 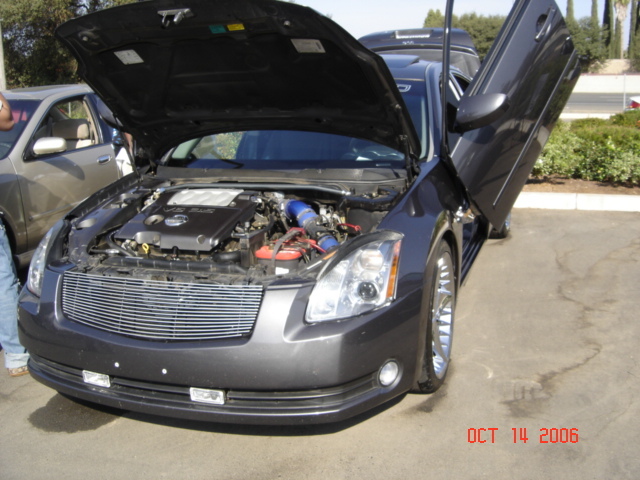 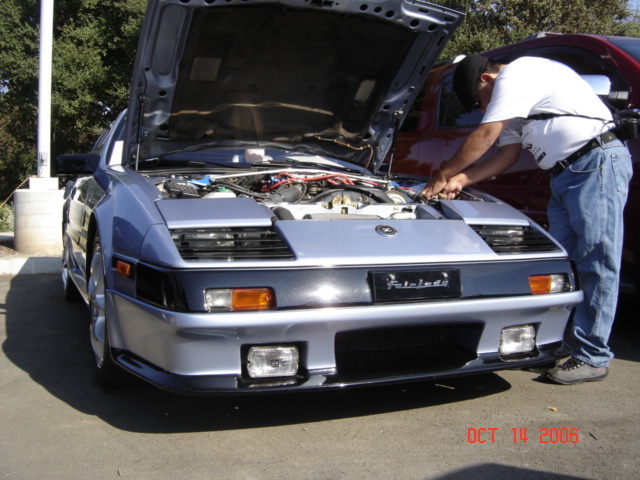 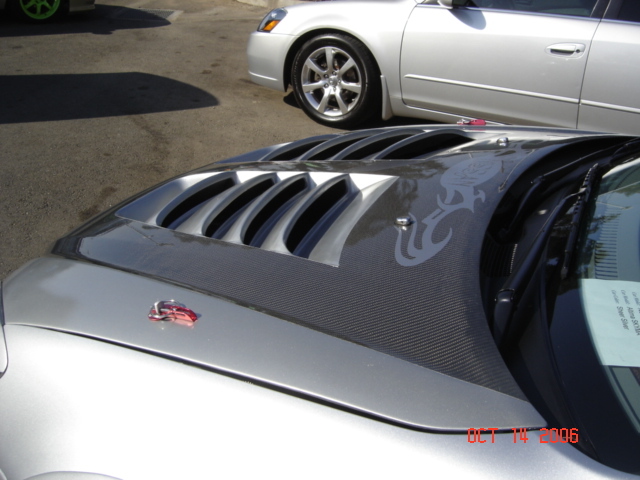 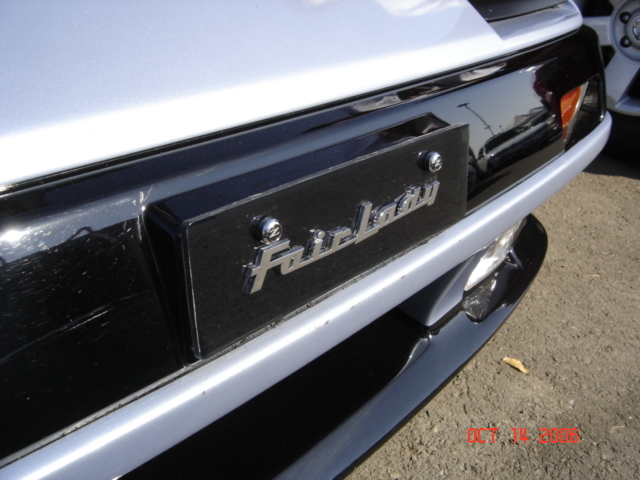 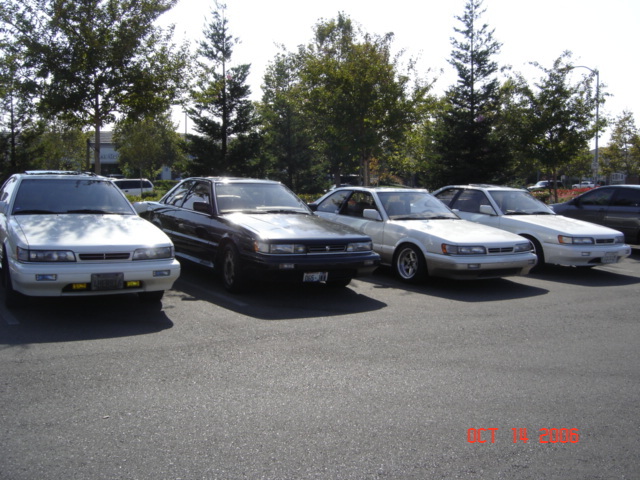 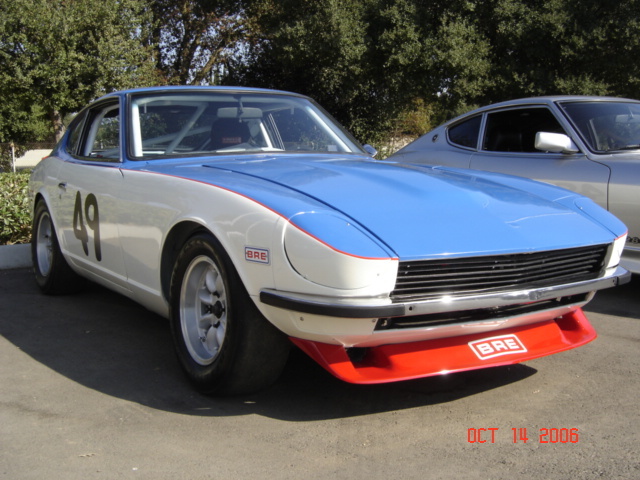 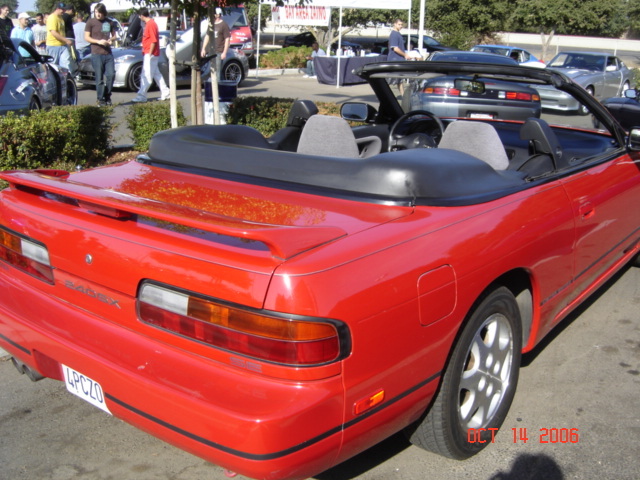 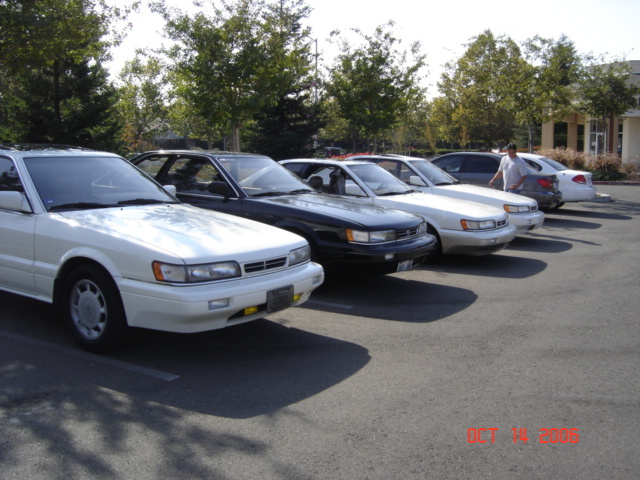 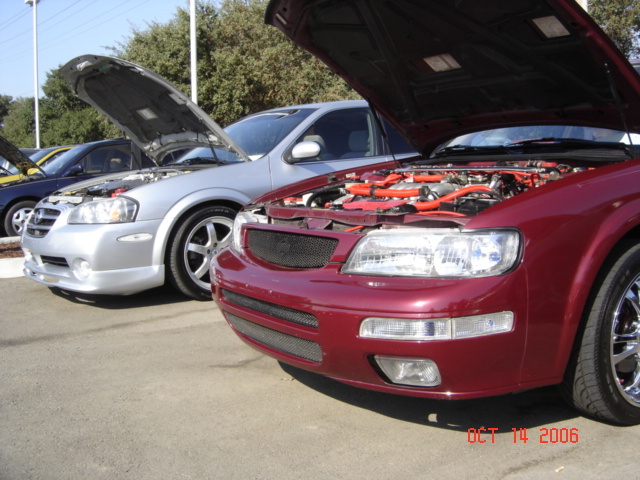 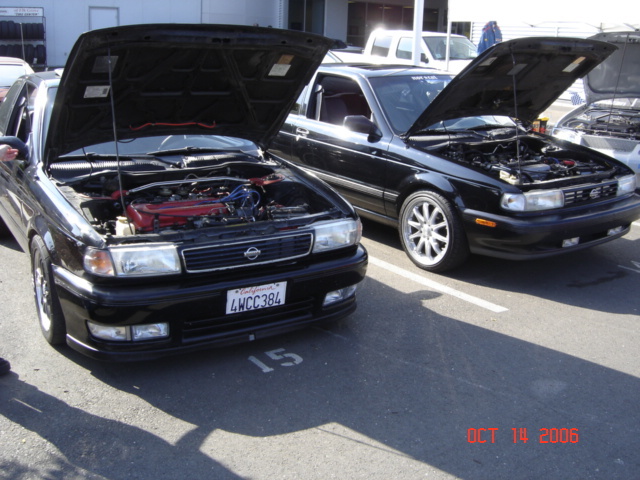 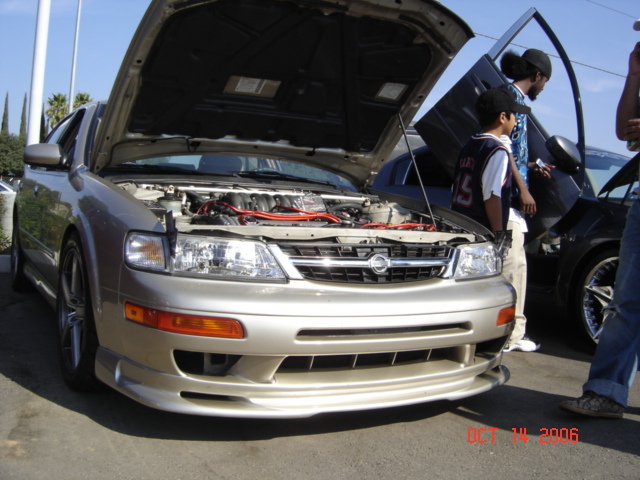 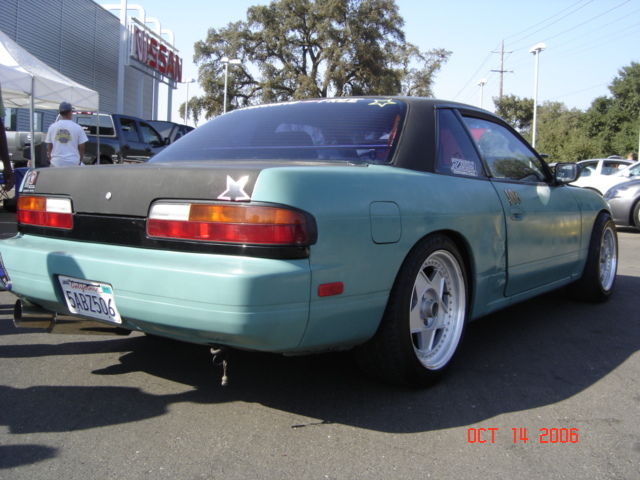 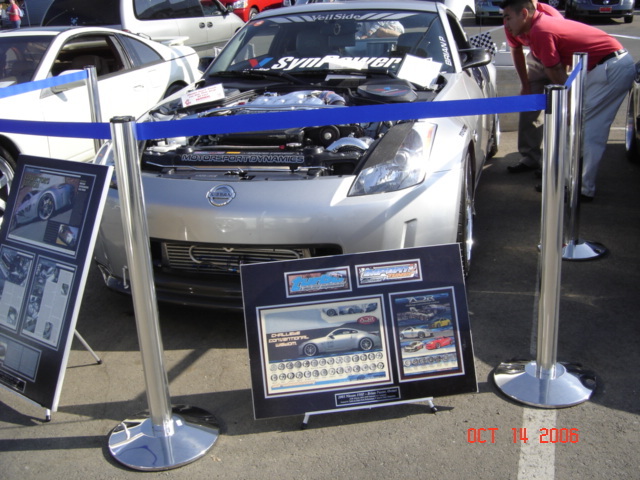 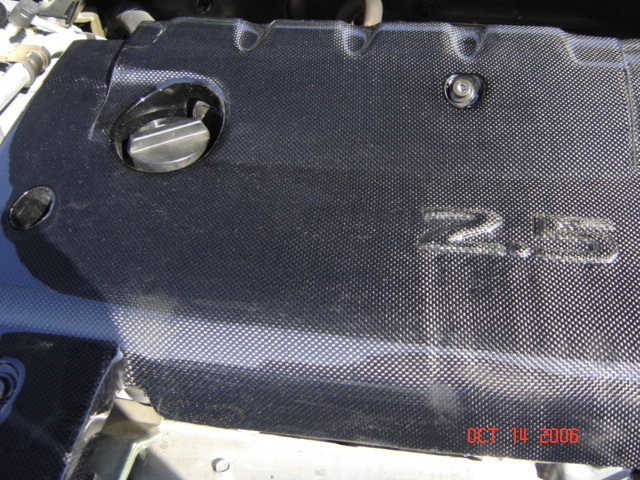 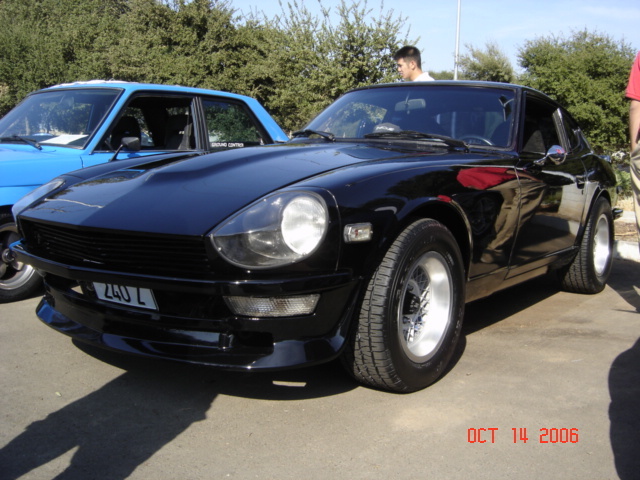 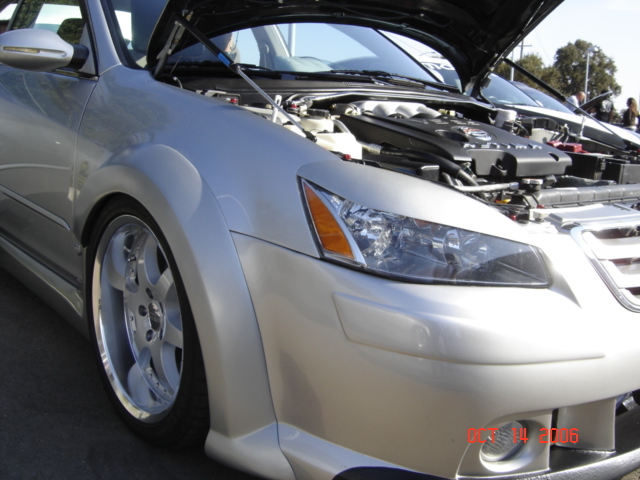 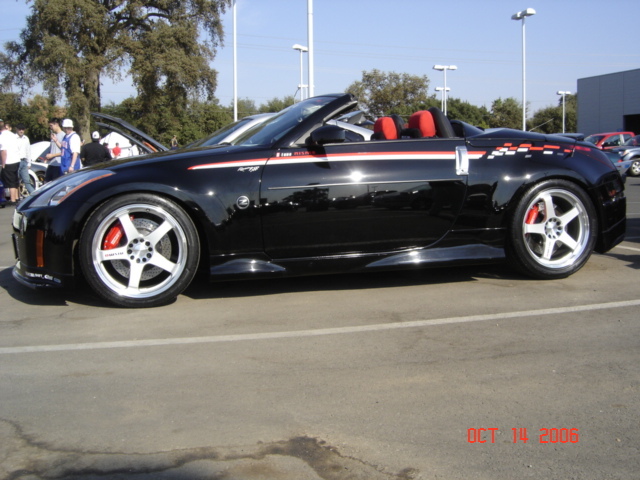 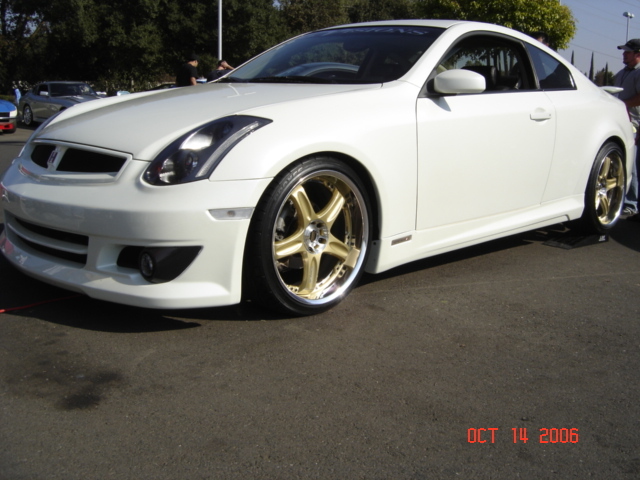 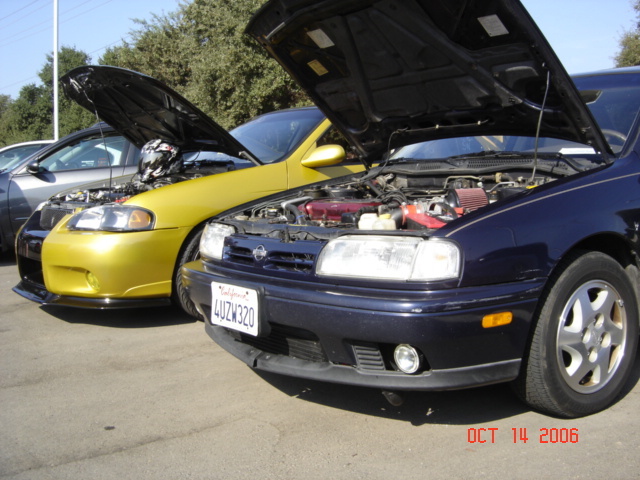 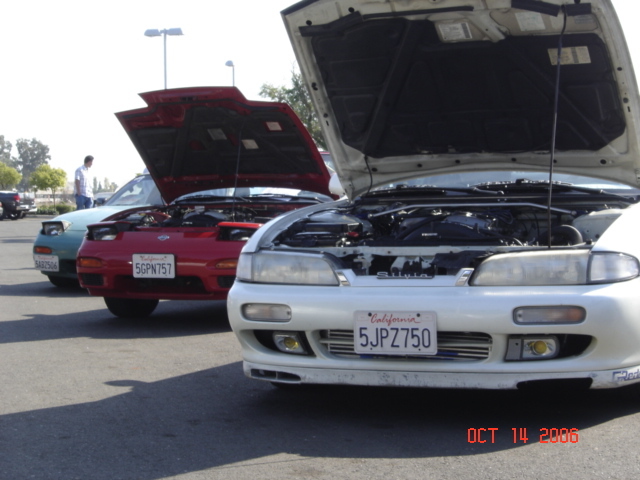 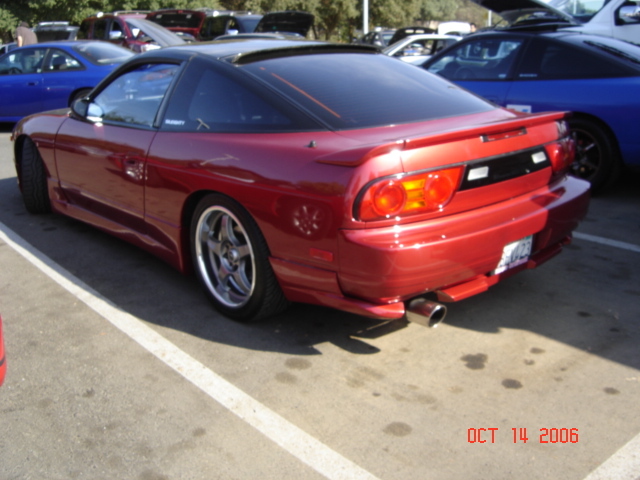 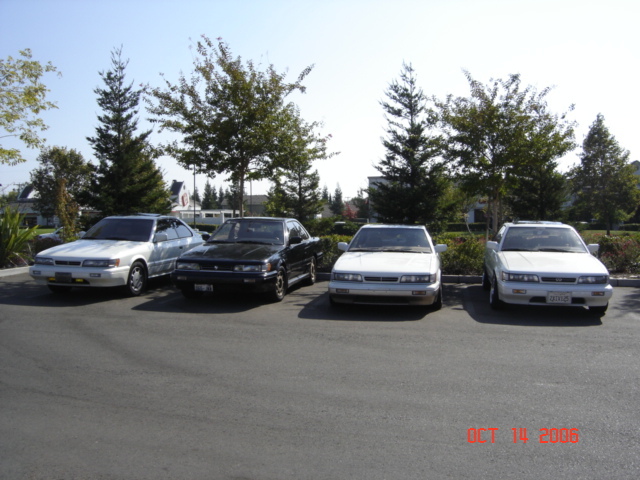 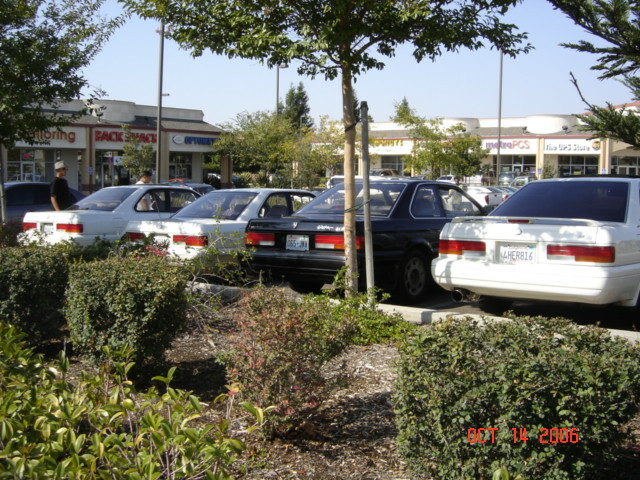 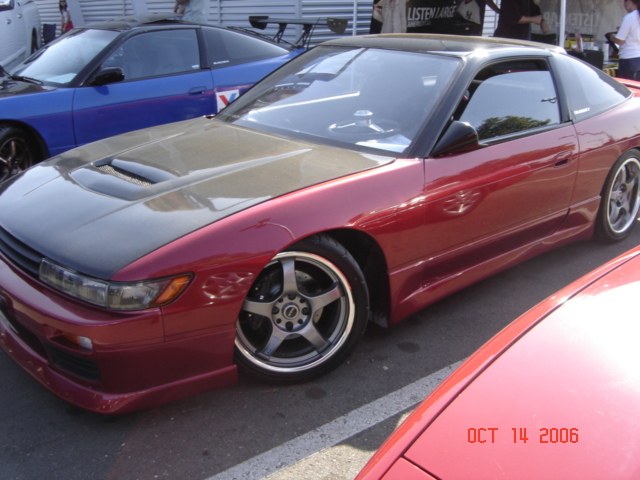 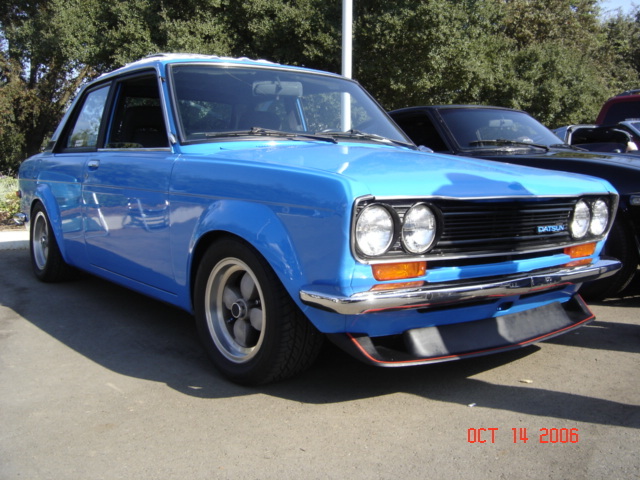 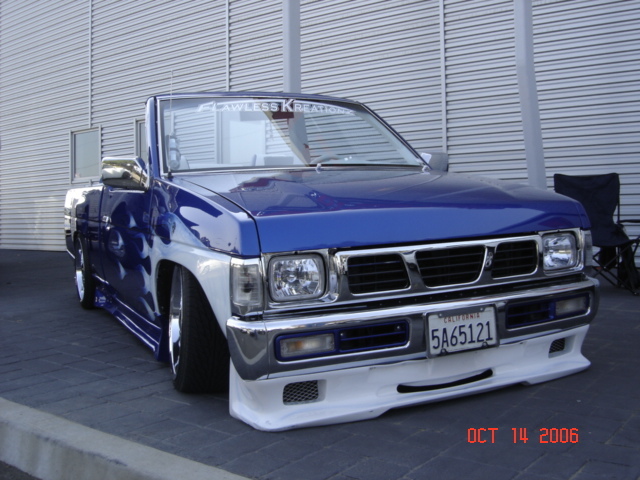 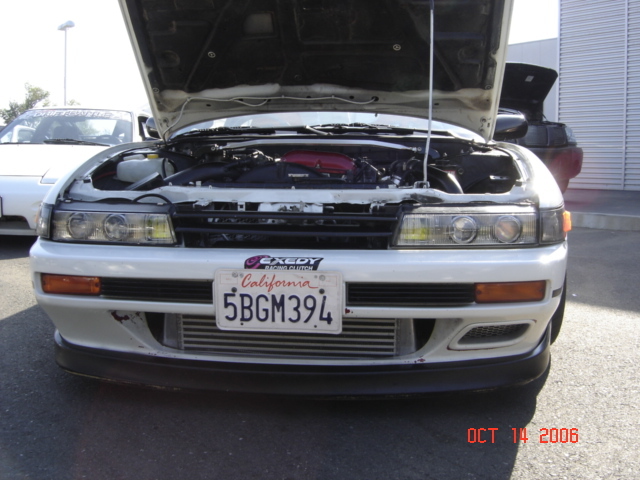 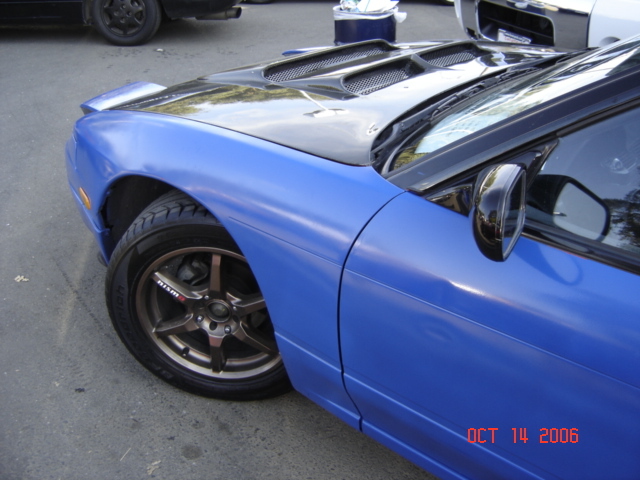 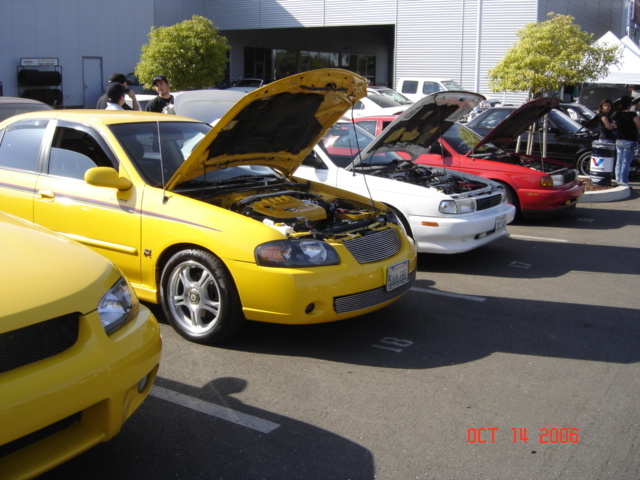 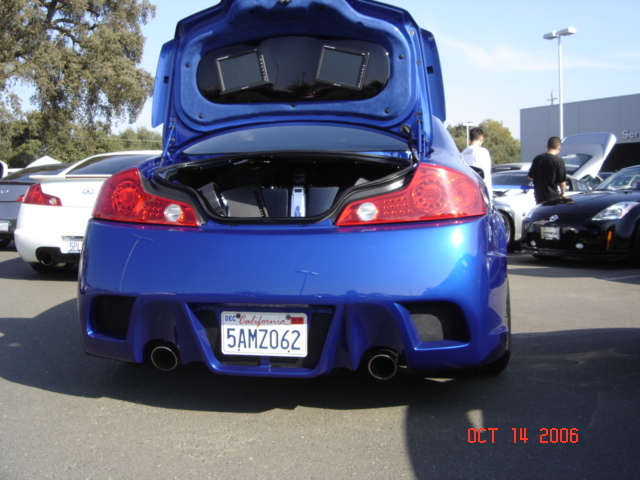 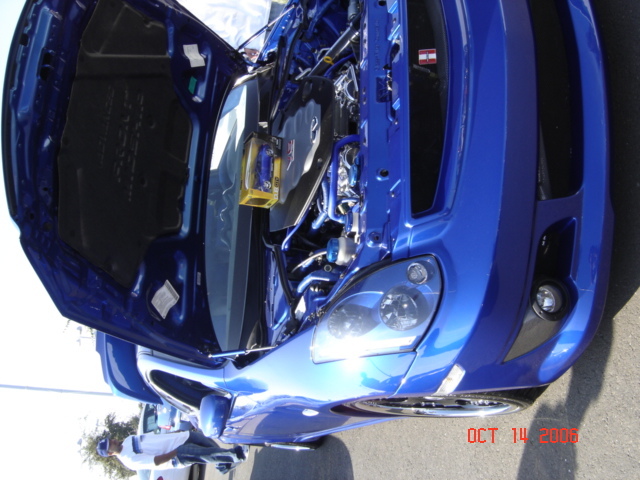 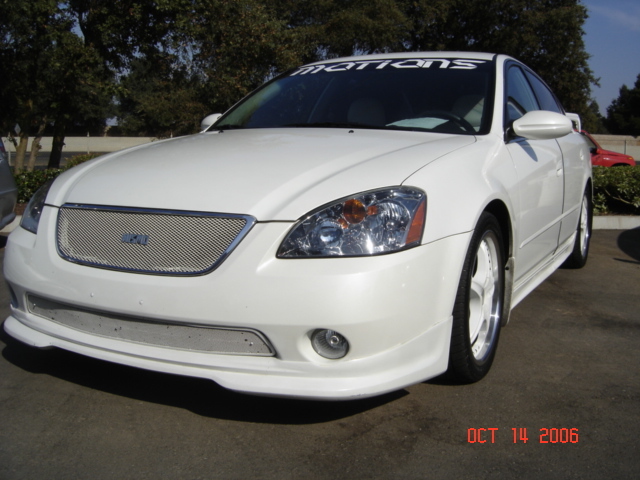 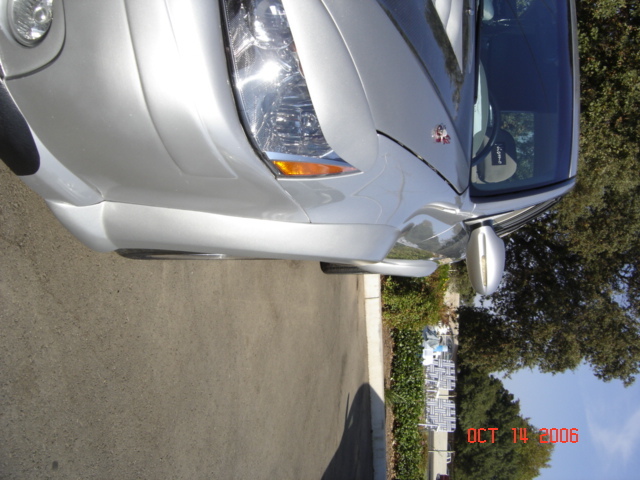 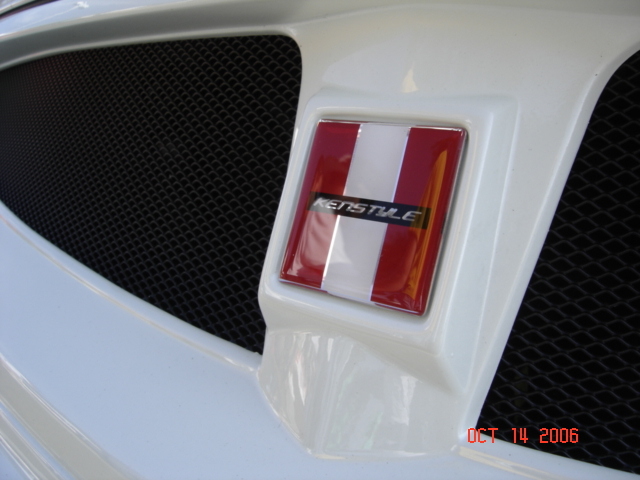 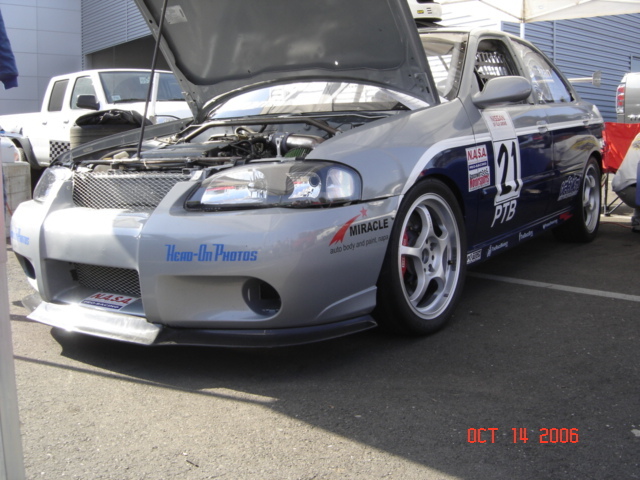 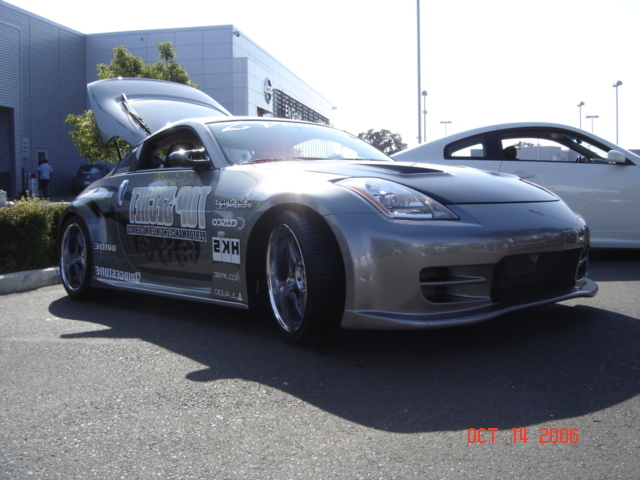 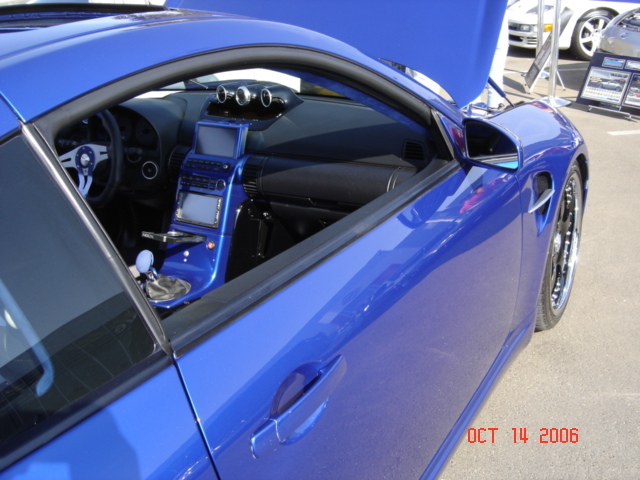 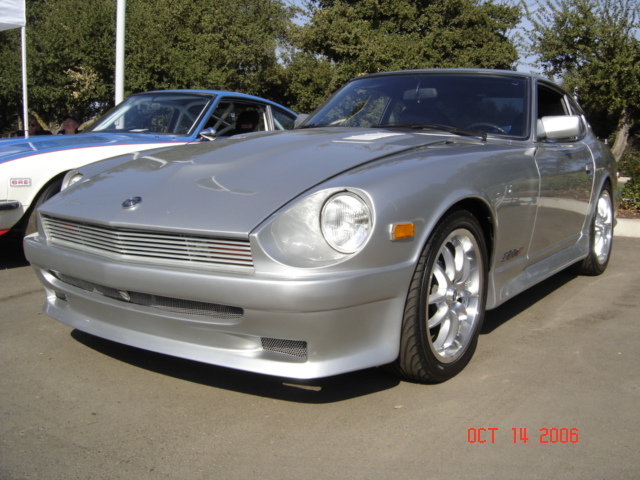 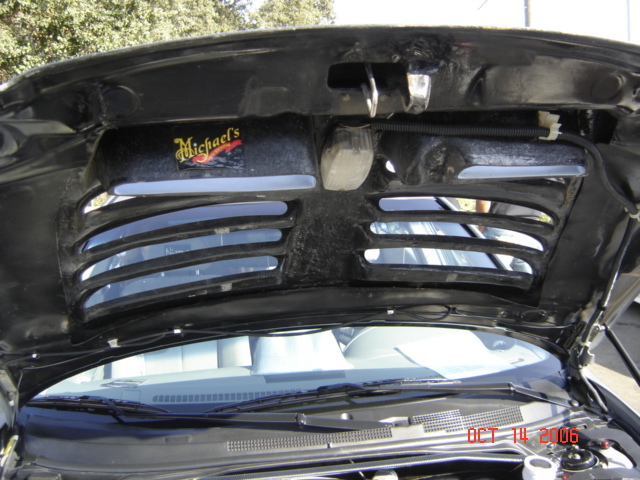 This entry was posted in events, history and tagged 3000zx, altima, elk grove nissan meeting, fairlady z, maxima, nissan, sentra.